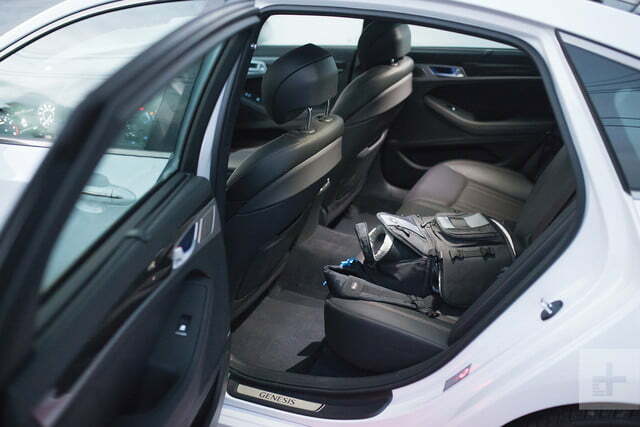 The amount of car and tech you’re getting for your money is simply staggering. Buying a luxury sports sedan means sifting through a dizzying selection of enticing options from Europe, Japan, and even America. 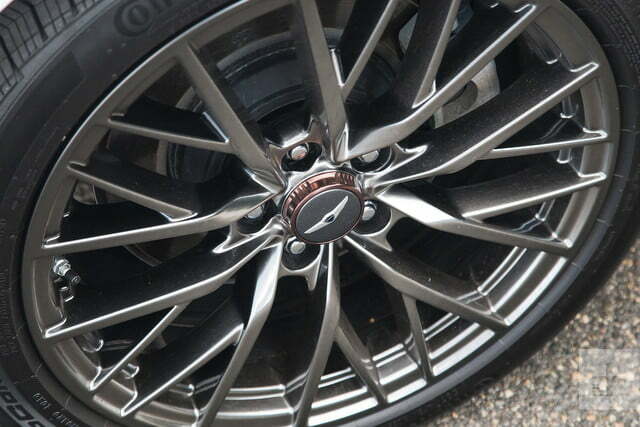 BMW, Mercedes-Benz, Audi, Jaguar, Lexus, Acura, and Infiniti often come to mind first. But what about Genesis? “Genesis, who?” you may ask. It’s Korea’s latest entrant into the mainstream luxury market, spun-off from Hyundai. Think of it as what Lexus is to Toyota, or Acura to Honda. As the first new player to launch in this segment in almost three decades, Genesis has its work cut out for it. 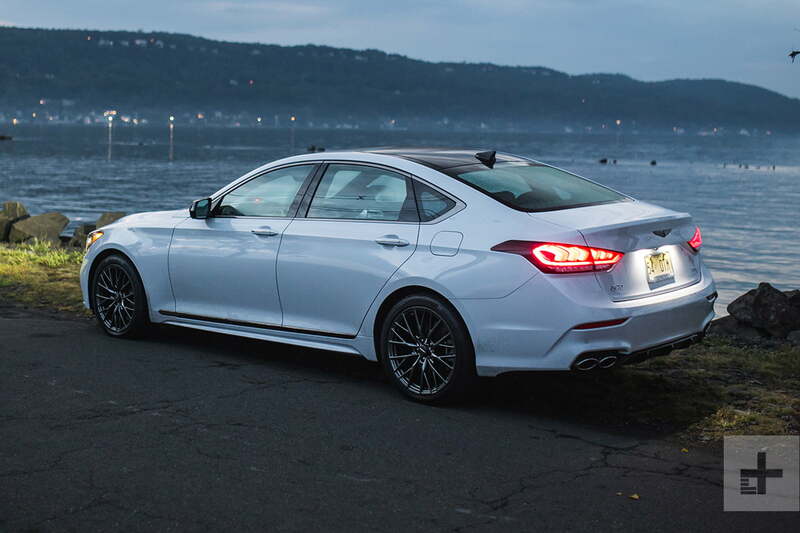 And the G80, formerly the Hyundai Genesis sedan, is one of its icebreaker. 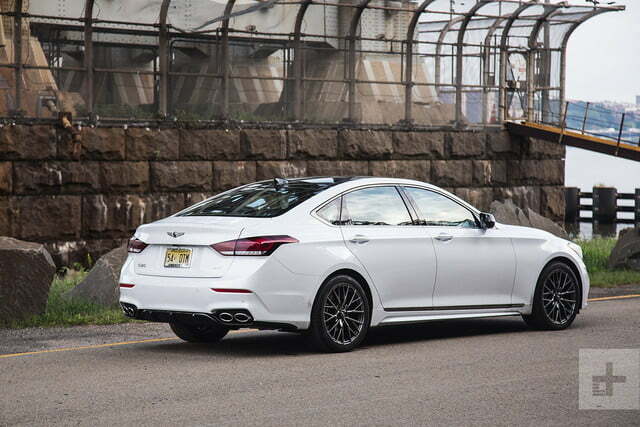 Our 2018 Genesis G80 tester arrives in an all-new Sport trim, complete with an equally new 3.3-liter twin-turbocharged V6. It sits in the middle of the lineup below the more luxurious V8-powered Ultimate, and above the naturally-aspirated 3.8-liter V6 base model. 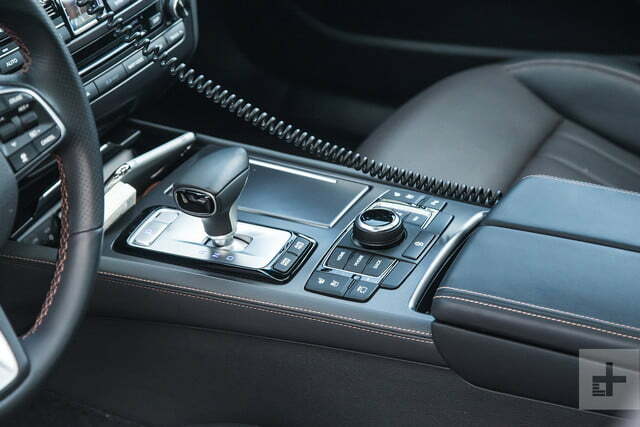 All get an in-house eight-speed automatic and either rear-wheel drive or optional all-wheel drive. 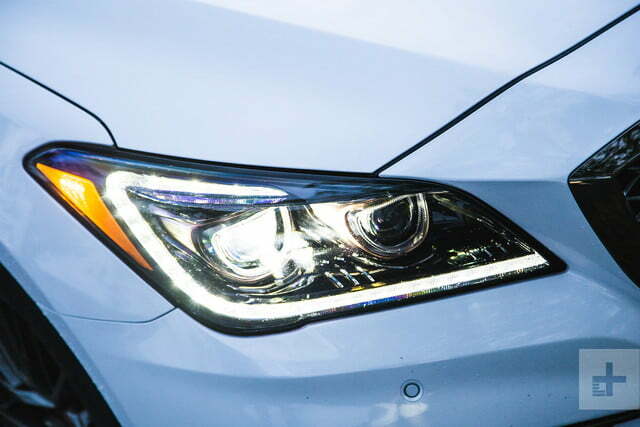 The G80 steps into the ring with the BMW 5-Series, Audi A6, Mercedes-Benz E-Class, Jaguar XF, Cadillac CTS, Lexus GS, Acura TLX, Kia Stinger, and Infiniti Q70. 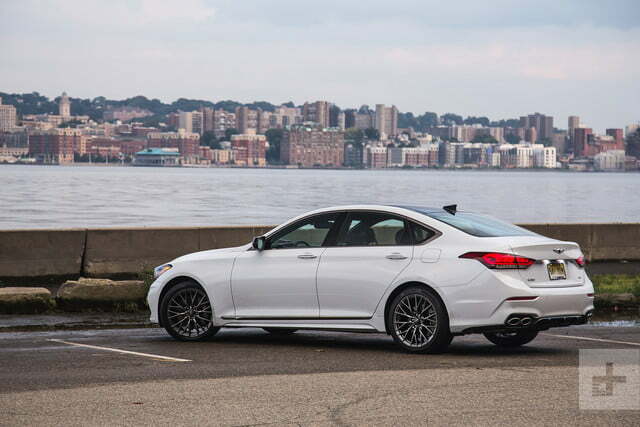 While the base Genesis G80 with the 3.8-liter V6 and rear-wheel drive starts at $41,750, our Sport with optional all-wheel drive stamped the final invoice at $58,745. If this was 1992, the first descriptors to come to mind about the interior of any Korean car would be “cheap” and “disposable.” But it’s not 1992 anymore, mullets are no longer in style, and Korean cars are actually becoming a buy word for initial quality and reliability, which the Genesis proved long ago with the initial Hyundai Genesis sedan. It feels like a Korean Audi or Lexus. The best way to describe the G80 Sport’s overall interior is that it feels like a Korean Audi or Lexus. It’s a nice, quiet, spacious, and comfortable place to be, with soft-touch surfaces everywhere, sturdy plastics intelligently kept out of reach, and doors that close with a nice resounding thud. Some of the plastics might remind you that a few parts snuck out of Hyundai’s bins. But it really isn’t any different from seeing Toyota bits and pieces in Lexus models, or finding Chevy parts in Cadillacs. In Genesis’ case, it’s all well thought out. 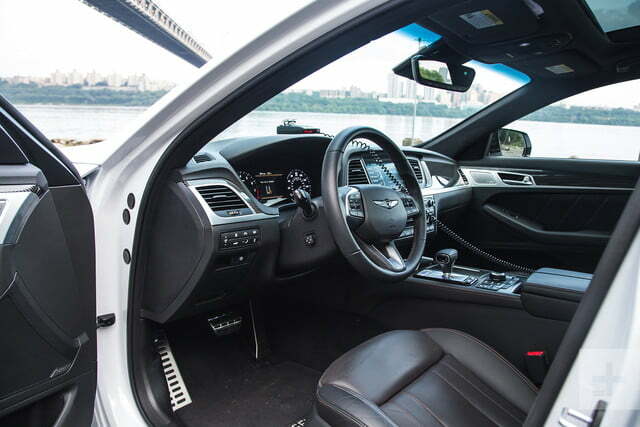 The black leather interior might be a bit gloomy, but it’s lightened up thanks to contrast-colored stitching, a microfiber suede headliner, and a mixture of real metal and carbon fiber trims. 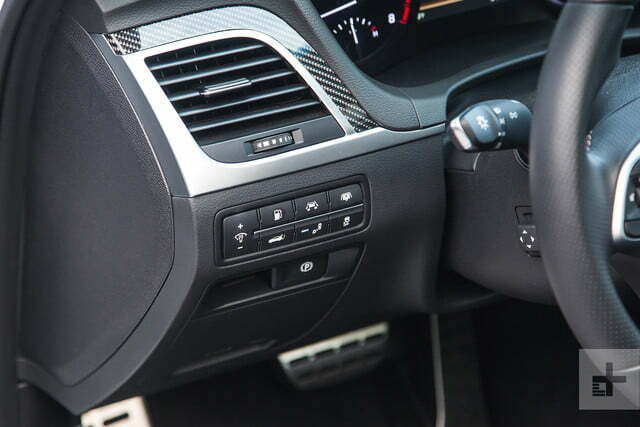 And of course, technology is very present with the German-influenced infotainment system and main control interfacing on the center-console and the large LCD 9.2-inch diagonal HD color touchscreen. 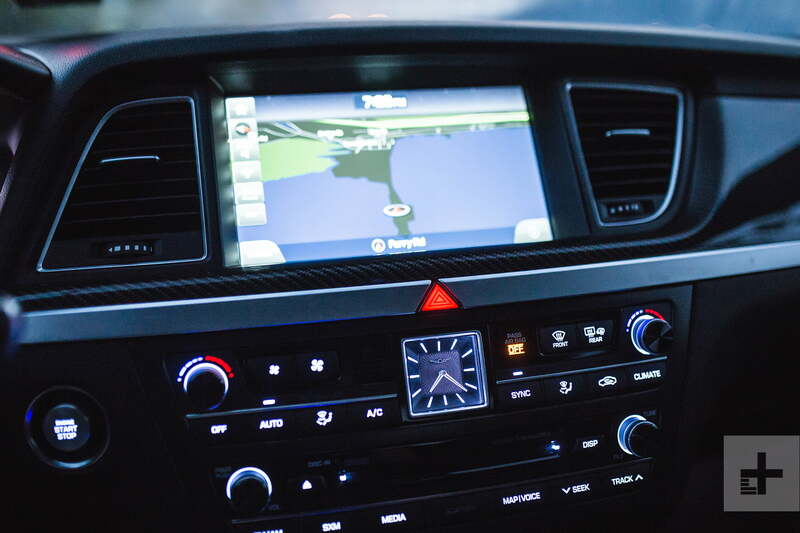 There are one-touch buttons for all the windows, heated and cooled memory leather front seats; heated rear seats; dual-zone automatic temperature control; a panoramic moonroof; a premium 17-speaker Lexicon stereo with Bluetooth, SiriusXM, Android Auto and Apple CarPlay; a heads-up display; and Genesis’ roadside assistance program. Did I mention, all of that is standard? Back in 1992, pogo-sticking to your destination would’ve been more ideal than driving anything made by a Korean carmaker. 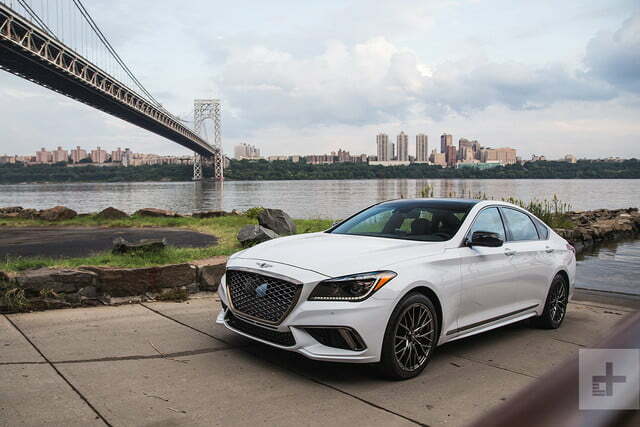 Thankfully, they’ve long since began making competitive products, and the Genesis G80 Sport is an all-new peak. 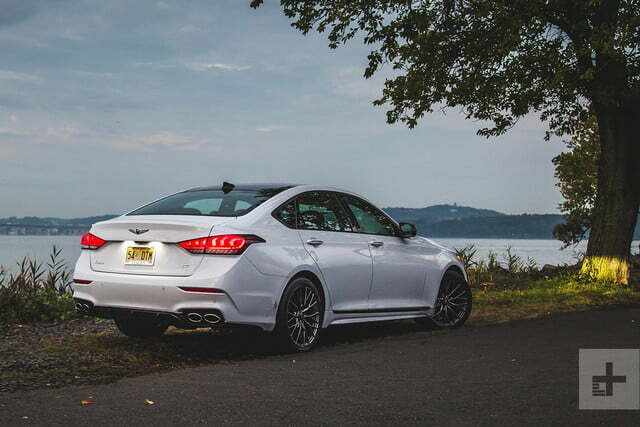 If the Genesis G80 Sport’s power reserves don’t impress, its handling certainly will. Just a few years ago, parent company Hyundai and its sister, Kia, picked up a bunch of highly-esteemed and very experienced German auto executives to run the show. One of the more legendary names was that of Albert Biermann, the former chief engineer of BMW’s revered M Division. 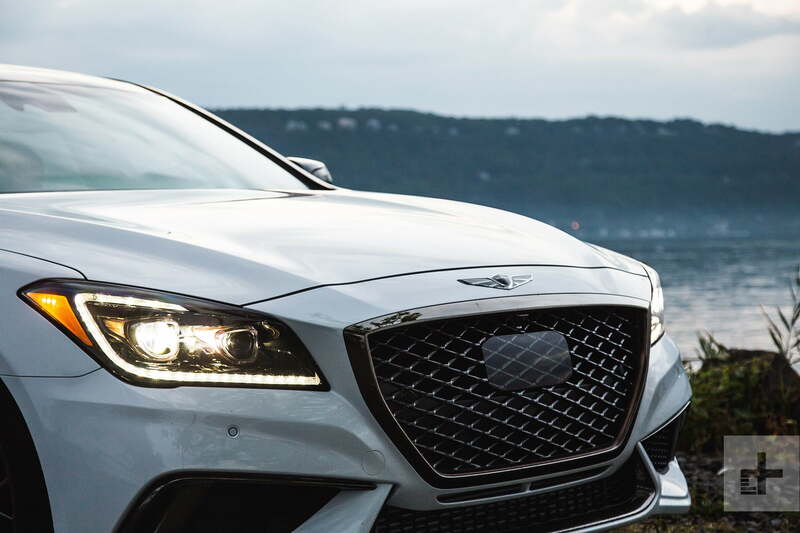 He oversees the entire corporation’s powertrain, drivetrain, and chassis and suspension development, and his magic clearly shows in the Genesis G80 Sport. The all-new 3.3-liter V6 features not one, but two turbochargers and the latest gadgetry, like dual continuously variable valve timing, direct-injection, and a performance-tuned intake. The result is 365 horsepower and 376 pound-feet of twist on premium gas. Genesis says power slightly decreases when using regular, but why would you want to do that? Mash the pedal and the tech-loaded V6 and eight-speed auto rewards with a 0-to-60 time of around five seconds, and a torque curve flatter than the dreams of flat-Earthers. 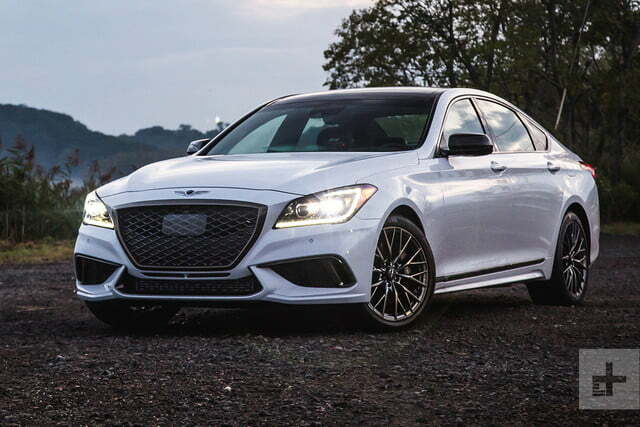 If the Genesis G80 Sport’s power reserves don’t impress, its handling certainly will. The ventilated brakes are excellent and body control is expectedly flat and well-controlled, without sacrificing a nicely dampened ride for roughened urban and city roads. Some drivers may also find the steering a little bit on the light side, and the body a bit heavy. But if anything, the heavy feeling makes the G80 feel sure-footed, planted, and confident. To an extent, it almost reminds us of the way the BMW E39 5-Series felt behind the wheel, when long suspension travel and soft spring and shock rates were still properly compensated with excellently tuned anti-roll bars and suspension geometry. With Mr. Biermann behind the scenes, we’re not at all surprised by that. 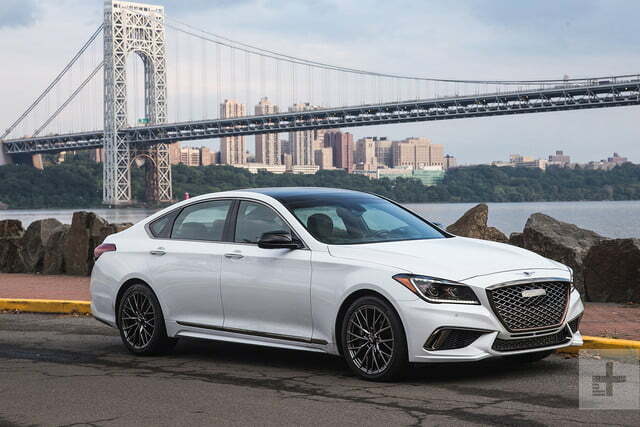 All Genesis G80 models come with one of the industry’s best warranties: a basic one for five years or 60,000 miles, and powertrain coverage for 10 years or 100,000 miles, whichever comes first. 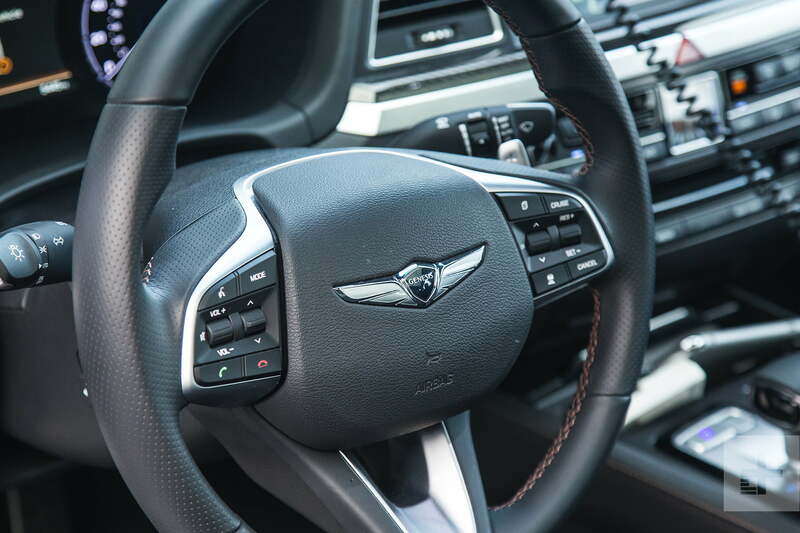 With the Genesis G80 Sport, all equipment is bundled as standard, so no need to choose between different size touchscreens or heated seats. 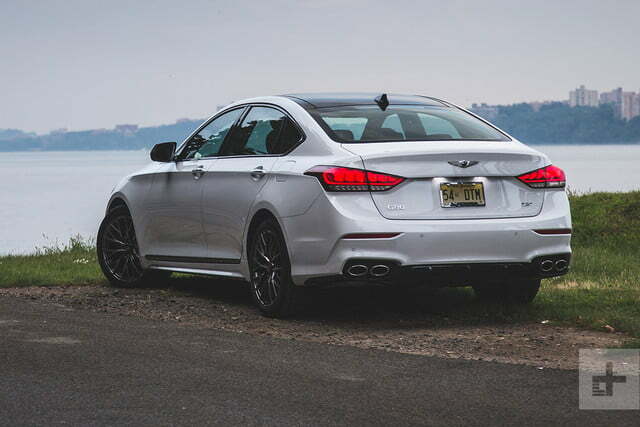 That said, the Genesis G80 Sport would likely handle and perform better with rear-wheel drive if you live in a warmer climate where you don’t need the benefits (and weight) of AWD. The engine doesn’t generate enough power to necessitate it, and a good set of performance all-season or winter tires should suffice for occasional snow. Introducing a new luxury car brand in the market was thought to be near impossible with such compelling offerings from Europe, Japan, and America. 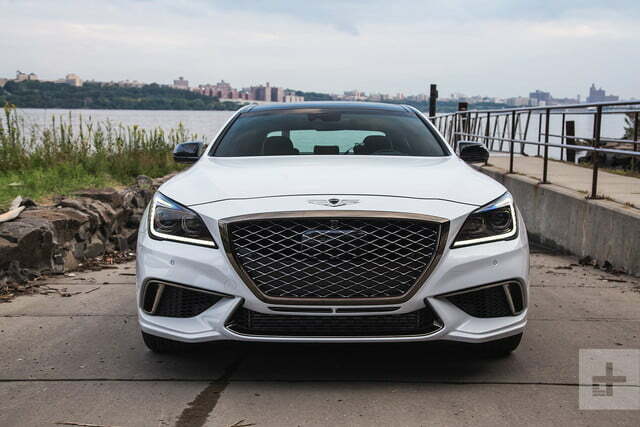 But Hyundai proved it can produce luxury vehicles with the introduction of the US-market Equus full-size sedan and later, the Genesis midsize sedan. And it’s not going anywhere. 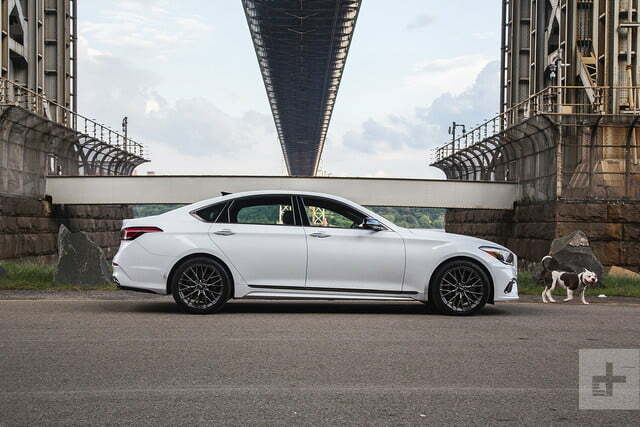 The Genesis G80 Sport will break any outdated stereotypes about Korean cars, thanks to its strong German influence and upbringing from some of the best heads in the game. It matches everything its direct rivals offers., but there’s one key aspect that truly puts the G80 Sport on a pedestal. 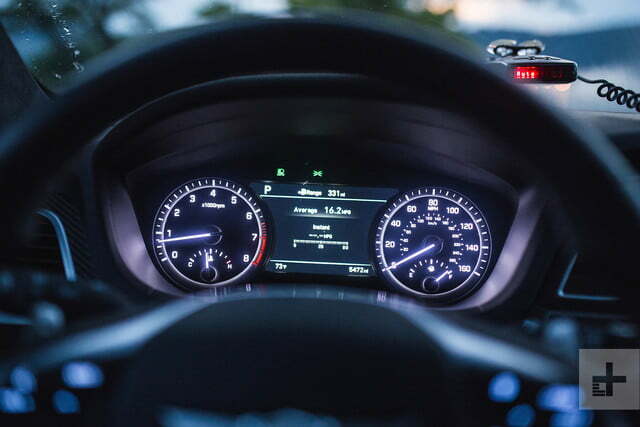 Even at $58,745, the amount of car and tech you’re getting for your money is simply staggering. To get anywhere near the same amount of kit from any of its European and even American competitors, one would have to cough up nearly an extra $12,000 at bare minimum. In a recent comparison test from Car & Driver, they found the next-cheapest-option with the same amount of kit would be the Audi A6 3.0T Competition, but at an eye-watering $72,175. Japan does offers some more affordable alternatives with the Lexus GS and Infiniti Q70, which come with a similar level of bundled equipment and offer very similar driving experiences. Absolutely! 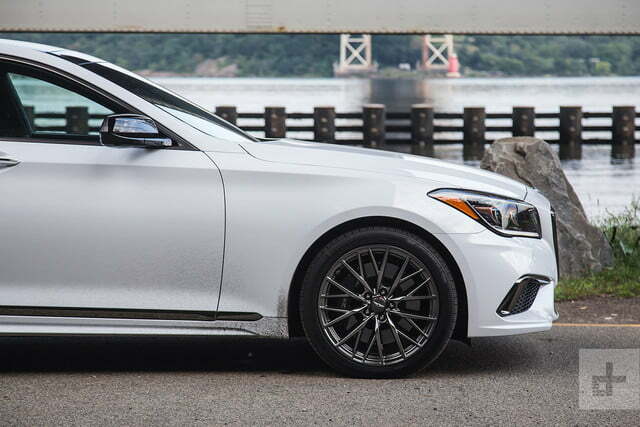 We love the Genesis G80 Sport’s value, sporty handling, and luxurious appointments. If you’re bored of the segment’s typical selection, then the G80 Sport provides a unique alternative that doesn’t fall short on execution. It isn’t perfect, nor does it shove aside any class leaders, but you simply cannot beat the amount of car you’re getting for the money.